Here's proof that tradition is anything but stuffy. 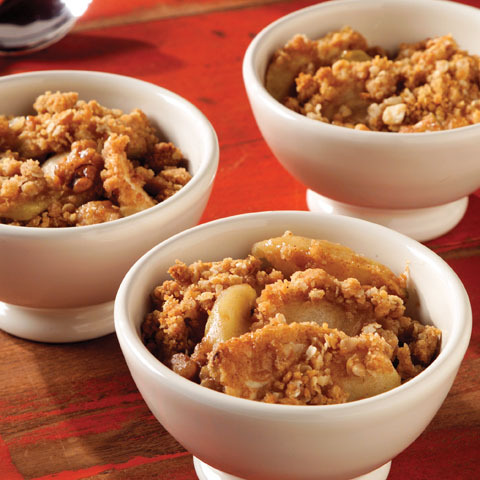 Fresh chopped apples are topped with a creamy-crunchy topping for a dessert that’s hot and scrumptious. 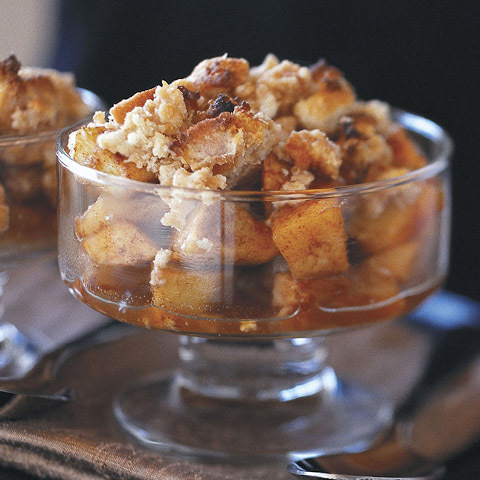 Toss apples with sugar and cinnamon; spoon into 1-1/2-qt. casserole. Sprinkle with crumb mixture. Bake 15 to 20 min. or until topping is lightly browned and apples are tender. Serve warm. Refrigerate leftovers. 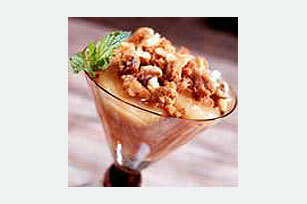 Size-WiseEnjoy a serving of this warm fruit dessert on occasion. 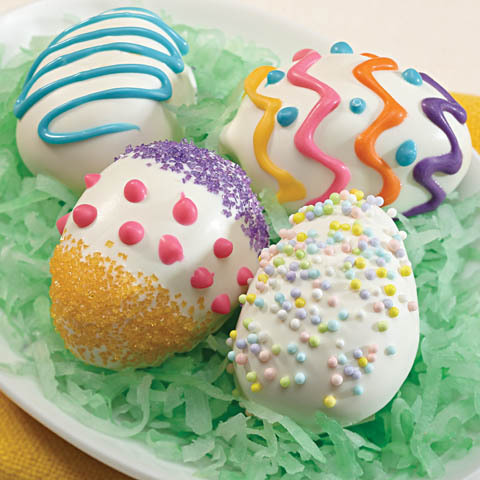 Special ExtraTop each serving with 2 Tbsp. thawed COOL WHIP Whipped Topping. Variation Prepare using 8 (4-oz.) custard cups.